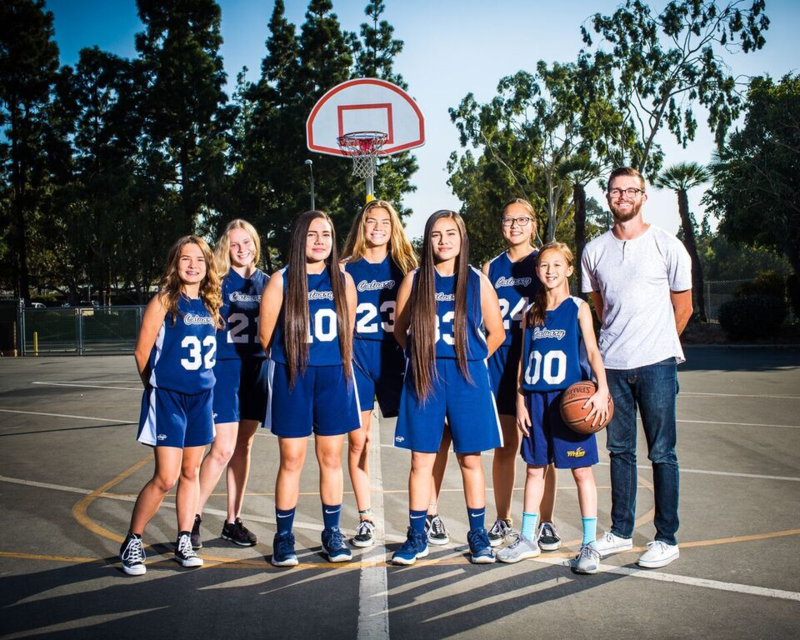 Calvary Chapel Junior High was established to meet the educational, social, and spiritual needs of the children of Calvary Chapel of Costa Mesa, pastored by Pastor Brian Brodersen. 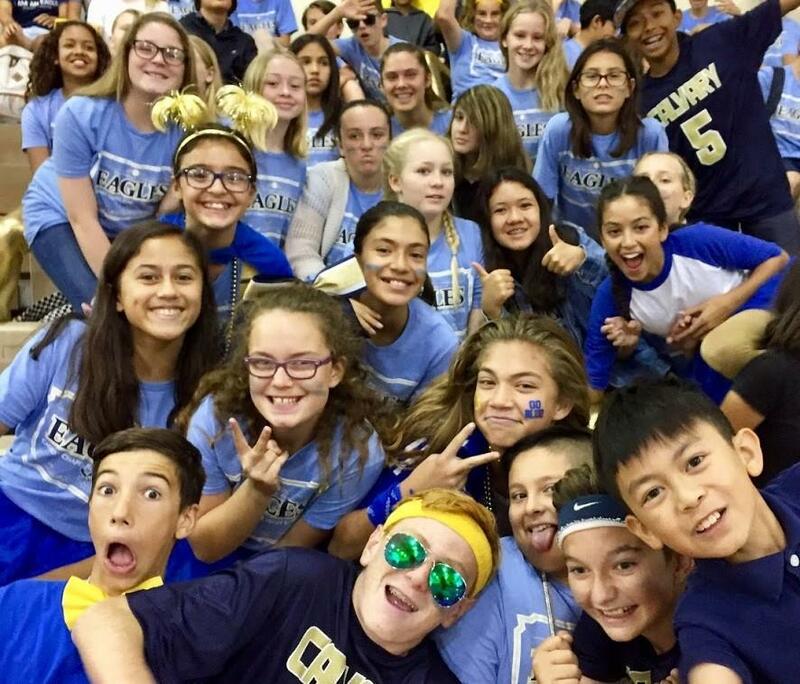 CCJHS is a ministry of CCCM, building up Christian leaders in mind, body and soul through Biblical truth, character development, and strong academic pursuits, enabling students to serve and enjoy Christ and their community. All of our classes are taught by teachers that love Jesus, love teaching, and love their students. It is our desire to build a solid foundation of knowledge while also ministering to the needs of the whole child. Below you will find some basic information about our school. We encourage you to apply online early and make it a matter of prayer. Calvary Chapel Schools admits students of any race, color, and national or ethnic origin to all the rights, privileges, programs, and activities generally accorded or made available to students at our schools. We do not discriminate on the basis of race, color, national or ethnic origin in admissions policies, scholarship, athletic and other school-administered programs. Admissions Policy: Calvary Chapel Schools seeks young men and women who will benefit from an education taught by teachers who are knowledgeable, qualified, and passionate about their field of study. Candidates for admission are considered on their academic record, discipline records, standardized tests, evident enthusiasm for learning, and a personal interview that evaluates the student's and parental support of the vision and mission of Calvary Chapel Schools. All students must have a desire to attend Calvary Chapel Schools and agree to honestly and wholeheartedly apply themselves to the study of God's Word. 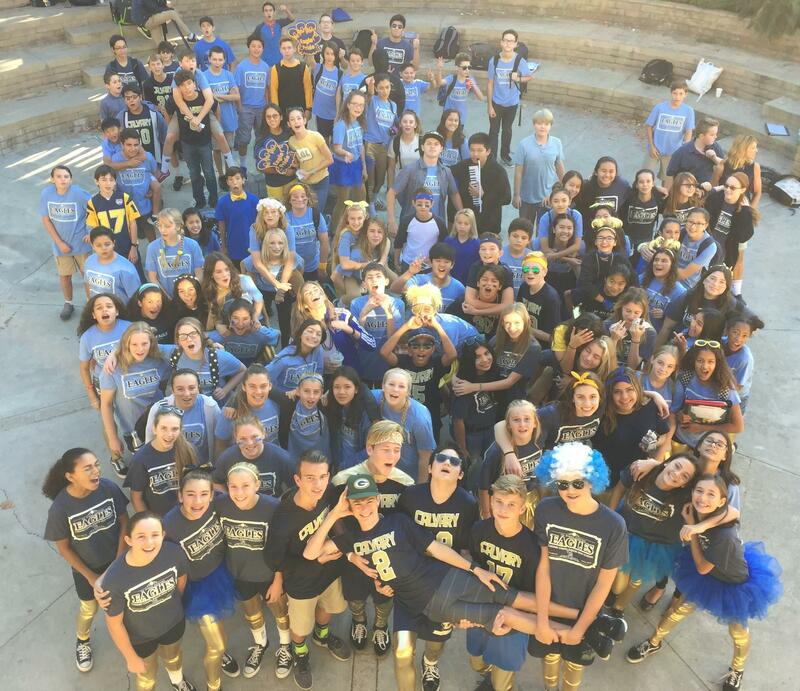 They also agree to be courteous and respectful to their peers, staff, faculty, and others. 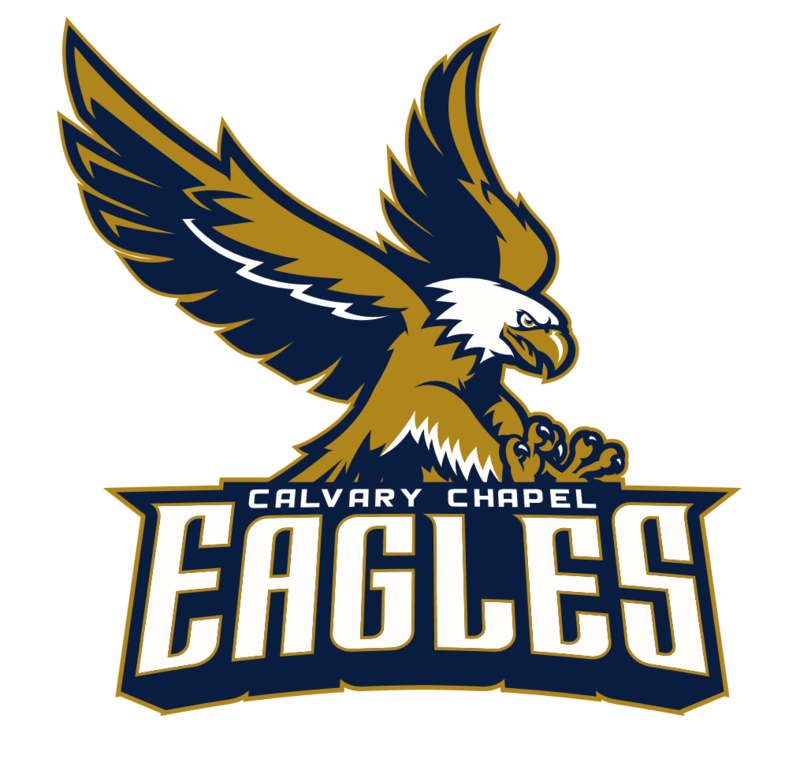 Calvary Chapel Schools reserves the right to select students and families based on their worldview, lifestyle choices, academic performance and personal qualifications including the willingness to cooperate with the Administration and abide by the school policies. Applications: Online applications are available now. The link to apply is at the bottom of this page. Applicants are required to upload a copy of their most current report card and a copy of their most recent standardized test scores (test scores from a previous year are acceptable if the current year is not yet available). Incomplete applications will not be processed. Requirements: California law requires a pertussis booster (Tdap) for all children entering 7th grade. Proof of immunization will be required to enroll your new 7th grade student. Acceptance Process: Once a completed application is received and processed by the Admissions Office, you will be contacted by the Admissions Department for an interview. Open House: All are welcome to visit classrooms at our Open House on Thursday, March 14, 2019, 6:00 PM - 8:00 PM. School Year: We have a traditional school year, September – June. Tuition and Financial Grant & Aid: Please refer to the tuition tab. Enrollment Fee: The yearly enrollment fee of $485 per child includes materials, yearbook, and curriculum. No portion of this fee is refundable. Books:Textbooks and workbooks will be available for online purchase in early July. Cost will vary depending on classes taken. Reference our website at calvaryschools.org for the 2019-2020 book list after June 1st. Car Pools: Parents interested in carpooling may submit an information card. The car pool information cards are indexed by city and made available to parents to refer to in the elementary school office. Parents may then make their own contacts and arrangements. Athletics/Extra Curricular: The junior high sport fees vary depending upon the sport. Competitive teams include flag football, volleyball, basketball, soccer, roller hockey, and softball. Drama and various other activities are available. Costs vary. 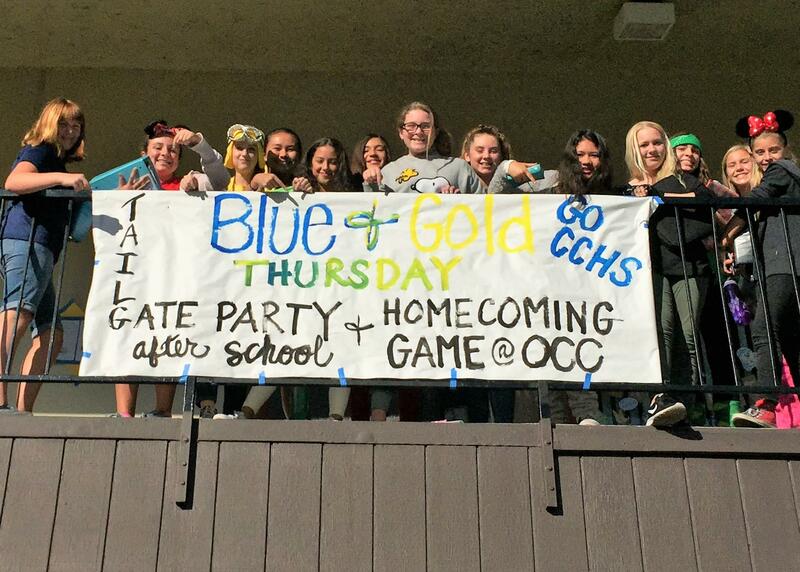 Dress Code: Students are required to wear collared polo shirts and pants. Please refer to the Parent/Student Handbook for details. Discipline: The school uses a discipline point system for correcting behavioral problems. Repeat offenders will be sent to administration for prayer and exhortation, and, if necessary, suspension or expulsion from school. Spiritual Life: Bible study, prayer, and worship are a part of student life at school. Students attend chapel weekly and Bible classes are included in our required classes for graduation. 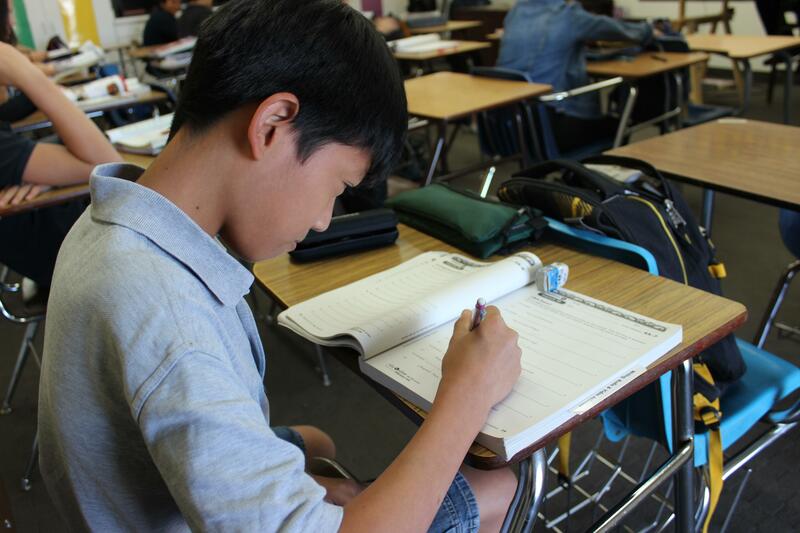 During the school day, students are encouraged to seek the Lord’s will in every situation in their lives. If you are a NEW STUDENT please click the Apply Now button below.